We want to congratulate all our talented winners and finalists of 2017! Beauty Salon of the Year 2017! Beauty Therapist of the Year 2017! Natalie Potter from Nouveau Nails, Beauty, Tanning. 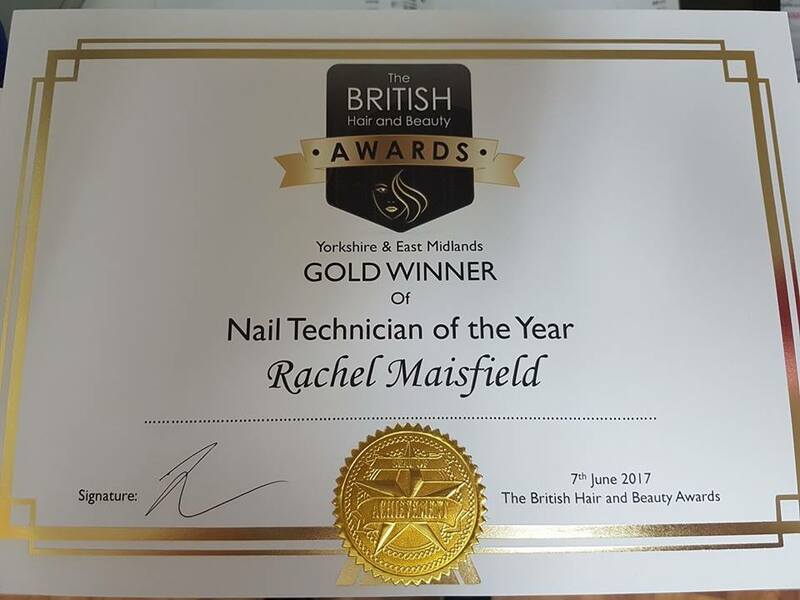 Nail Technician of the Year 2017! Hair Salon of the Year 2017! Hair Stylist of the Year 2017! Colour Technician of the Year 2017! Best Bridal/Special Occasion Hair of the Year 2017! Junior Stylist of the Year 2017! Apprentice of the Year 2017! Training Centre of Excellence 2017! Excellence in Customer Service 2017! Manager of the Year 2017! Entrepreneur of the Year 2017! Retail Salon of the Year 2017! Day Spa of the Year 2017! The Signature Spa & Anti Ageing Clinic​. Copyright © 2019 The British Beauty Awards. Powered by WordPress. Theme: Spacious by ThemeGrill.